Forty Winks - Natural Latex Mattress Store Newcastle NSW. In case you are looking for a brand new mattress, bed accessories or simply a small piece to add to your bedroom decor. You should look no further but at Forty Winks Newcastle! 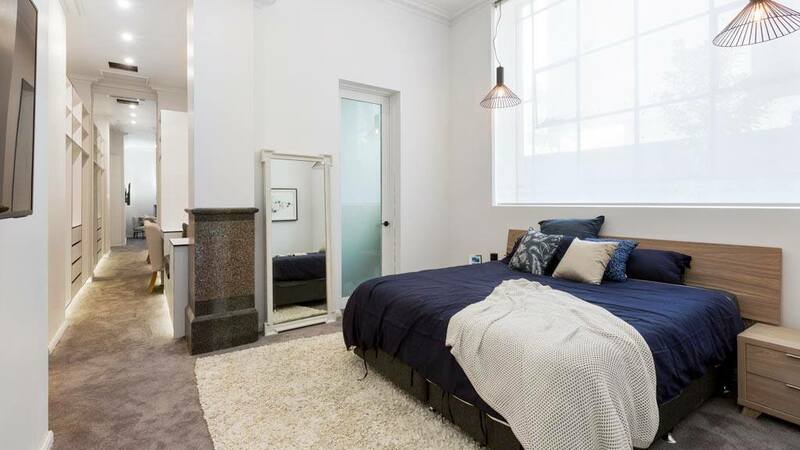 Forty Winks is a well-known and well-established bedroom furniture retailer in Australia. In fact, Forty Winks is celebrating one of its newest stores opening in Chatswood, Sydney. 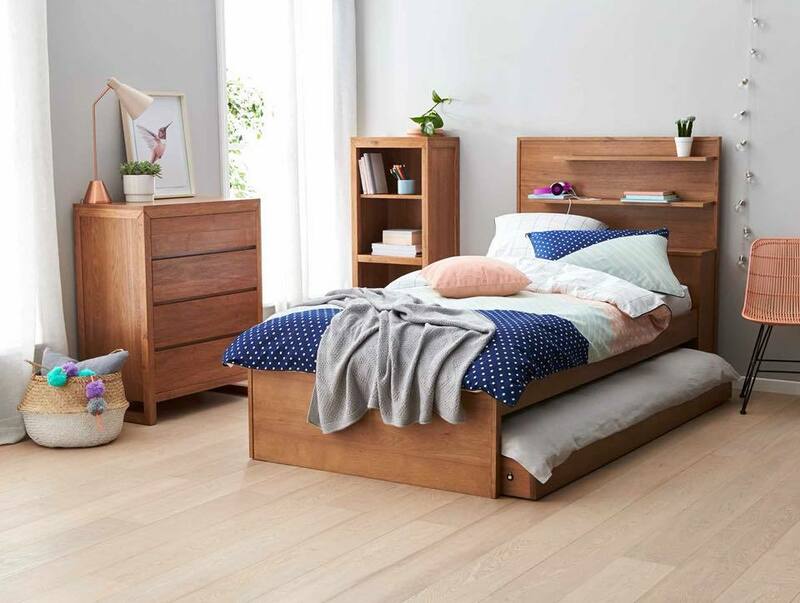 The newest store adds is the 100th store opening up in Australia, which makes Forty Winks one of the largest locally owned and operated bedroom furniture businesses. Among the many stores located all around Australia, this specific store is situated in the city of Newcastle, in the beautiful province of South New Wales. You can find your own local Forty Winks store, or simple visit their well maintained website online. One of the greatest values of Forty Winks, is their close eye to their customer service, high quality products and innovative solutions for the sleep industry. In fact, Forty Winks offers their clients a consultation session by their own sleep expert - and free of charge. You can request it at any time when visiting their store. Also, Forty Winks invites you to try a their new program called BedMatch. BedMatch is a new innovative way on measuring your sleep habits, your preferred comfort, combined with your health situation. This program works by completing a short survey and scanning your fingerprints. BedMatch then compares your results with over 1,000 scientific calculations and provides you with the best matched mattress materials and densities. Among the many mattresses and other bedroom accessories offered by Forty Winks, they have latex mattresses with Vita Talalay inside. Vita Talalay produces pure natural latex materials. The products include natural latex mattresses, latex pillows and latex mattress toppers. Latex mattresses are soft yet supportive, hypoallergenic and will keep you cool during summers and warm during winters. Shop your favourite latex mattresses at Forty Winks Newcastle.